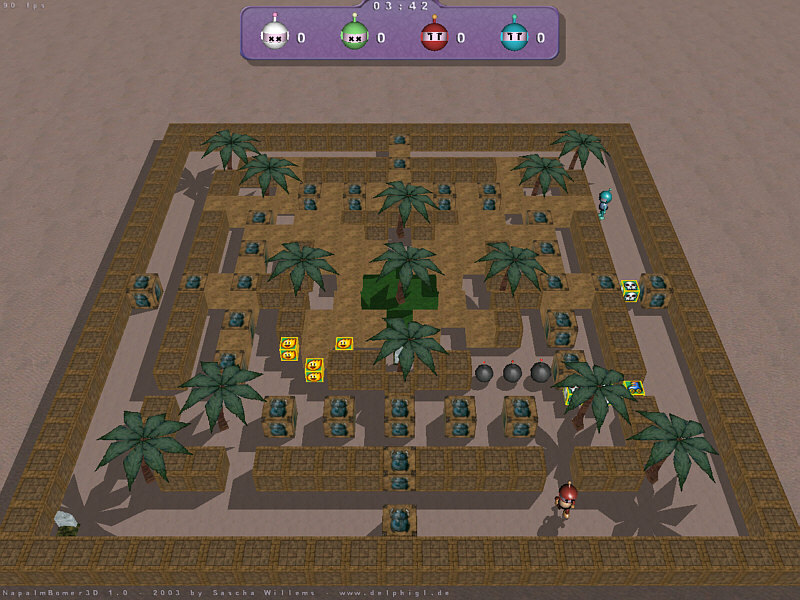 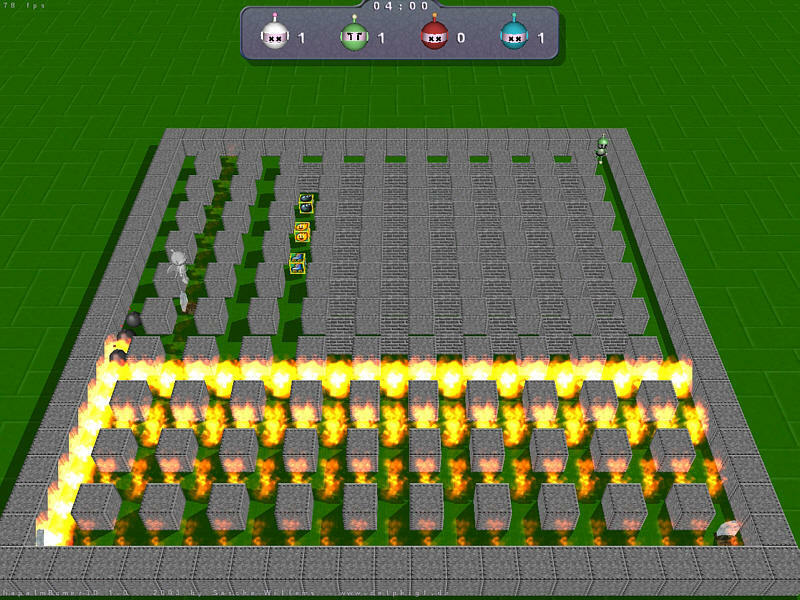 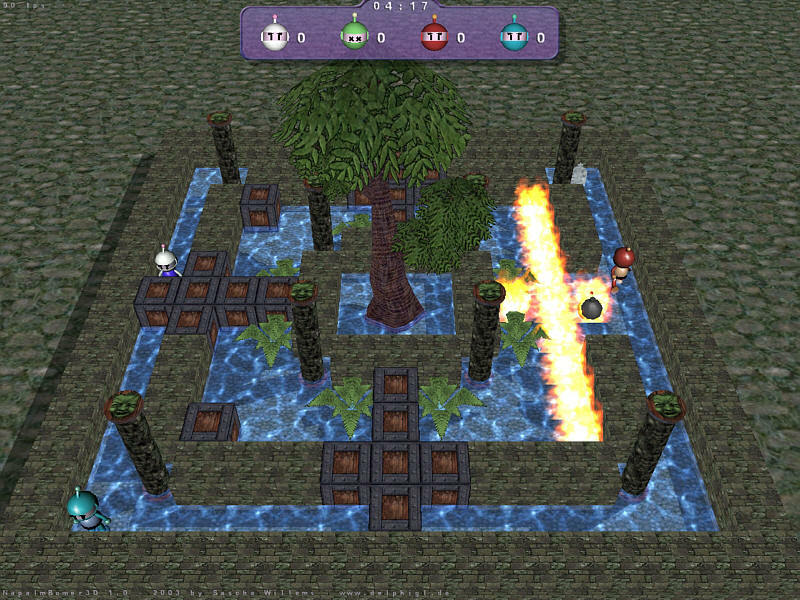 Napalm Bomber 3D is a remake of Hudson Soft’s classic Bomberman™, but with enhanched 3D-graphics using OpenGL. 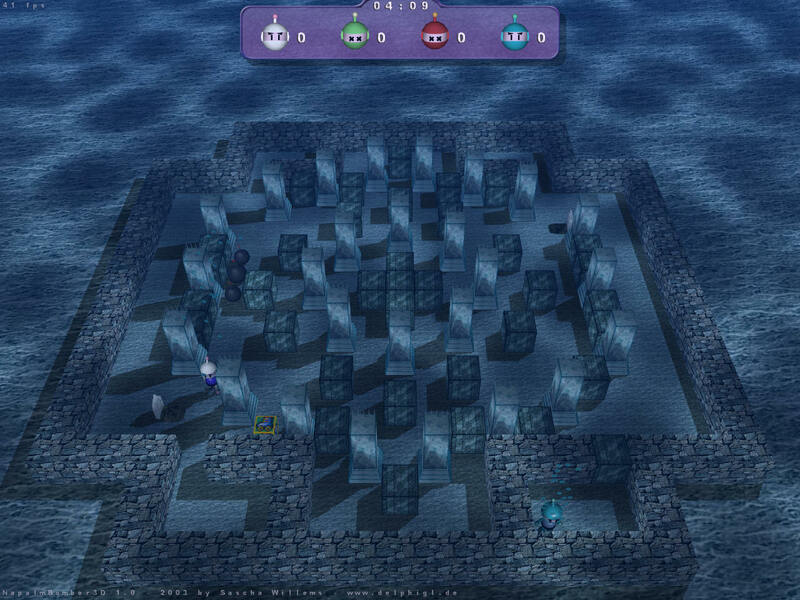 The project started out as a base for a series of tutorials, the I released for the Delphi-OpenGL-Community. 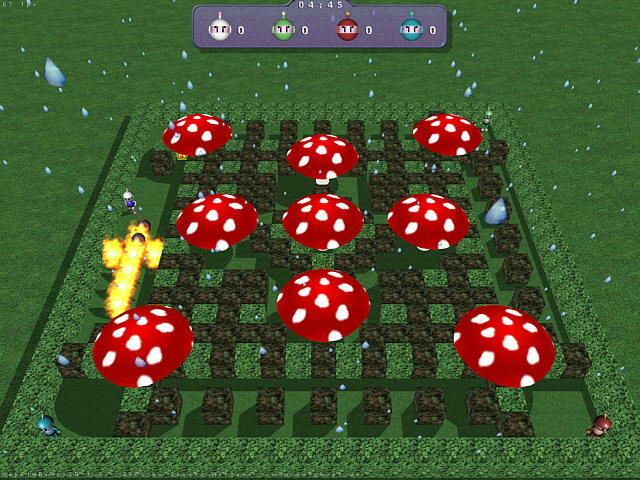 But over the time, I added new features and expanded the game, so that it became a full fledged, good looking and fun to play game. 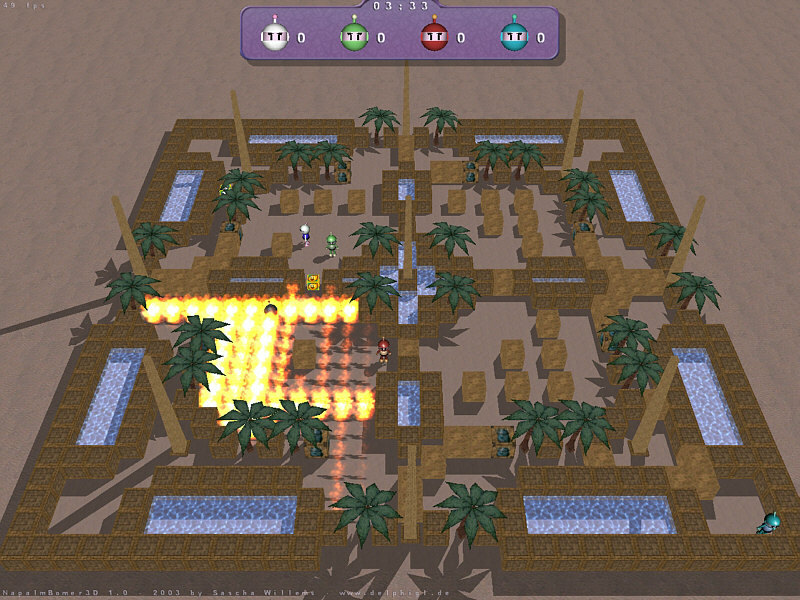 The version that I finally released as freewaere includes a lot of different levels on different scenarios, renders realistic shadows, animated player models and nice looking explosions. 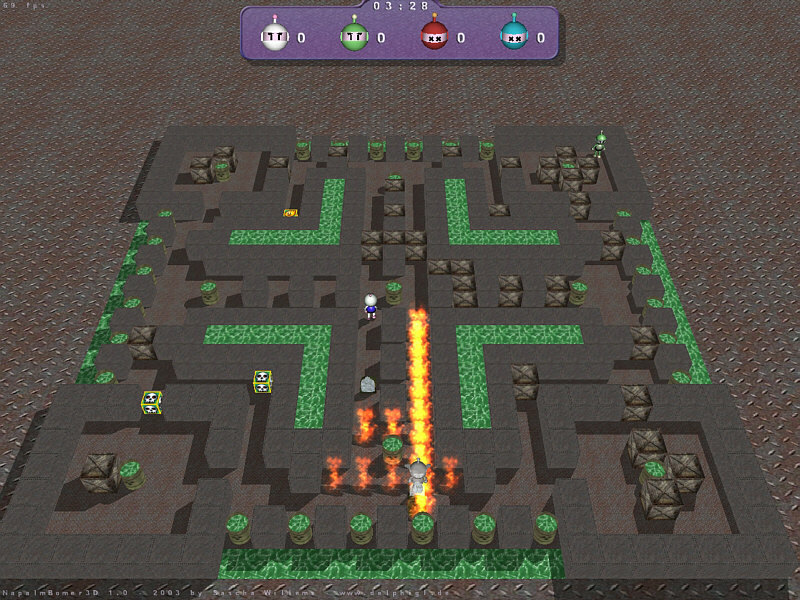 It also has support for multiplayer either on one PC (using different input-devies) or via LAN and internet. 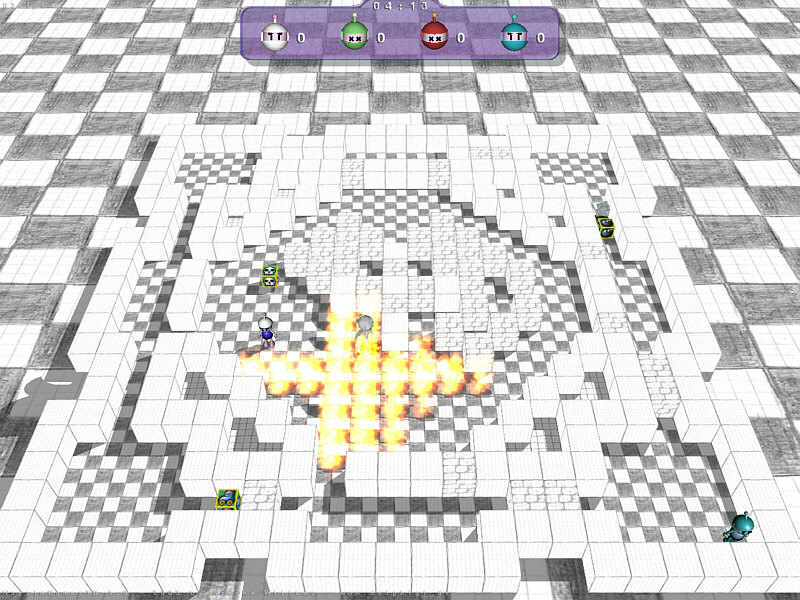 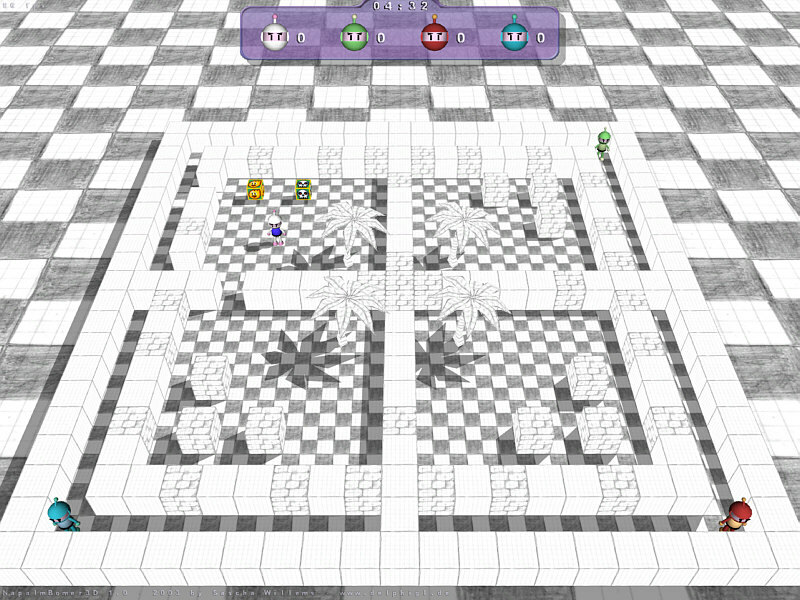 It also includes a map-editor so you can create your own maps. 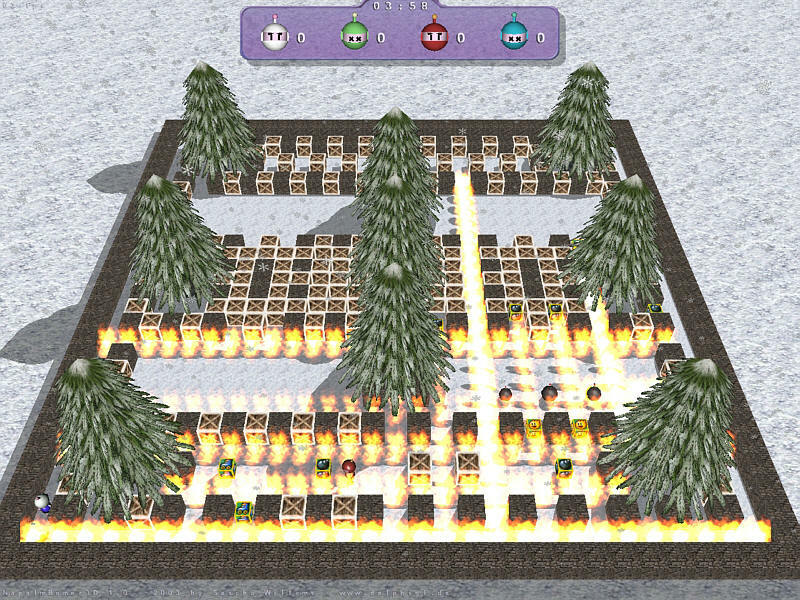 And acutally this has also (and still is) one of my most successfull projects as it has already been downloaded over 75,000 times, has been featured and reviewed in different magazines and also has been featured on some game collections.